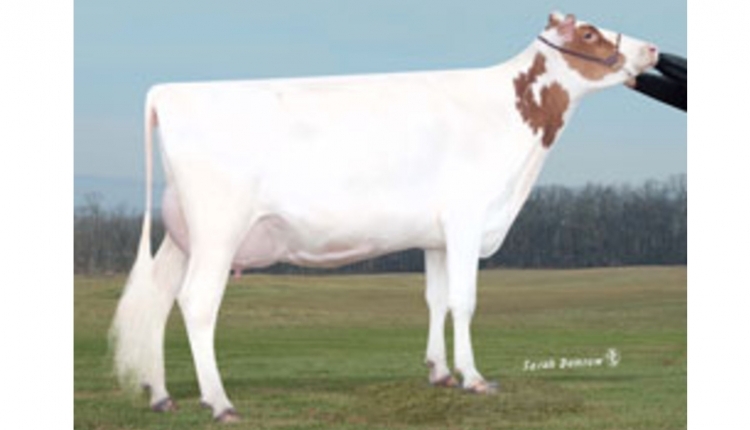 Cargill Animal Nutrition has selected Consumer Physics to collaborate and introduce Reveal® to U.S. dairy producers. 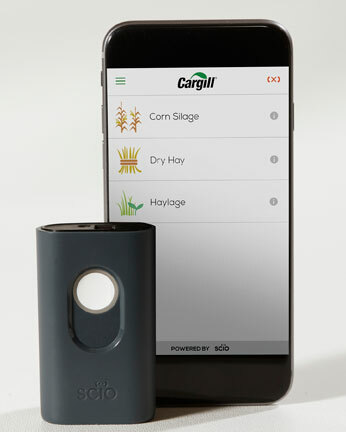 Reveal is a real-time forage analysis service that puts the power of a Cargill forage lab analysis in the palm of a hand by utilizing SCiO - the smallest handheld Near-Infrared (NIR) spectrometer available, by Consumer Physics. 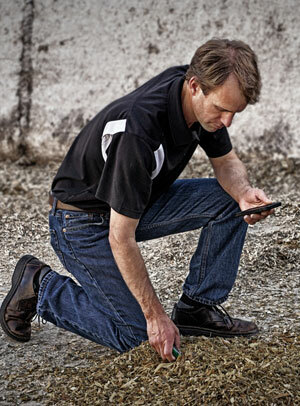 Reveal®, a new real-time forage analysis from Cargill, sends dry matter results instantly to your smart phone. 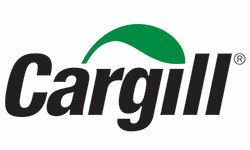 Reveal®, a new real-time forage analysis from Cargill, gives producers the power of a dry matter lab analysis in the palm of their hand. Consumer Physics' mission is to empower people and organizations with a better understanding of our physical world using SCiO – the world's only pocket size micro spectrometer. SCiO enables real-time decision making by transferring material analysis out of the lab and into the field, receiving dock, or production line. SCiO's lab-grade analysis, affordable price, and ultra-portability enables anyone to track, monitor, and optimize efficiency at every stage, exactly where needed. Consumer Physics was founded in 2011 and it is backed by Khosla Ventures, OurCrowd, and other world class investors. For more information, visit http://www.consumerphysics.com/business.